• Do 3D Prophet II MX cards include the NSR (NVIDIA® Shading Rasterizer)? • Do the 3D Prophet II MX cards include a TV-Out? • Does the 3D Prophet II MX series have full AGP 4X support? 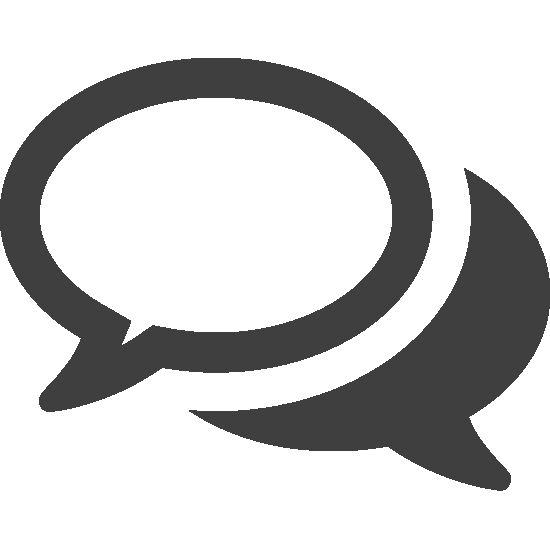 • Does the board improve DVD-Video playback? • How will the 3D Prophet II MX series perform with non-gaming software? • What is a Dual Texturing Pipeline ? • What is the RAM speed? 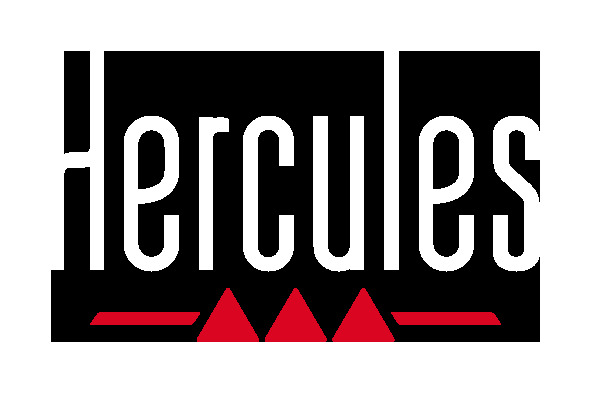 • Why did Hercules include 183MHz of RAM in the retail version, while NVIDIA® recommended 166MHz? 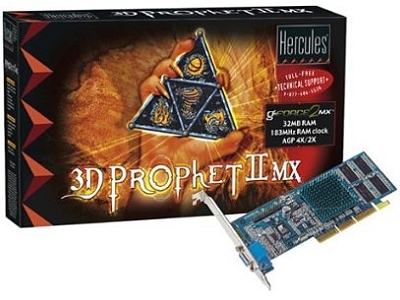 • Why has Hercules used SDR memory rather than DDR memory for their 3D Prophet II MX card?